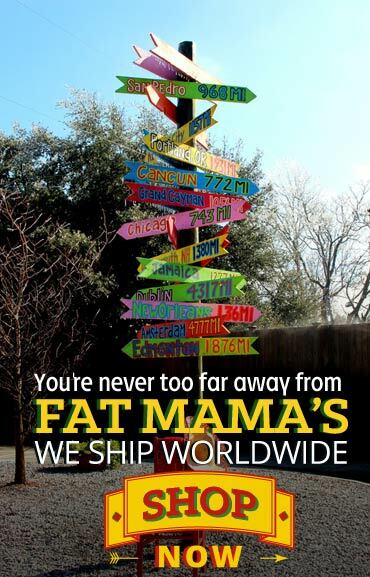 Fat Mama’s named “Best Tamales” in MS! Fat Mama’s Tamales has been awarded the “Best Tamales” in the State of Mississippi by Mississippi Magazine for 2016! We are extremely excited about this award and being considered. 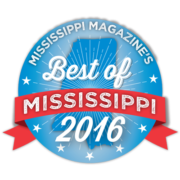 Mississippi Magazine annually allows readers to submit their votes for the “Best of Mississippi” for various categories ranging from food, arts, activities, locations and more. 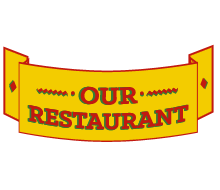 We would like to thank everyone who voted, and congratulate the other top tamale joints in Mississippi for making sure Mississippi is known as the Tamale Capital of the world! 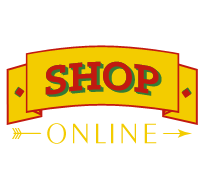 Does’ Eat Place in Greenville, Mexican Kitchen in Hattiesburg, Tony’s Tamales & Shapley’s of Ridgeland all have excellent tamales and should you ever have an opportunity to try you them we highly recommend you do! We would also like to congratulate all the other winner’s and mentions in Mississippi Magazine’s 2016 “Best of Mississippi” you are each the reason Mississippi refuses take a backseat and push our state forward in meaningful and unique ways! We are happy and proud to have Mississippi have so many great things to offer! Much love and thanks to everyone! 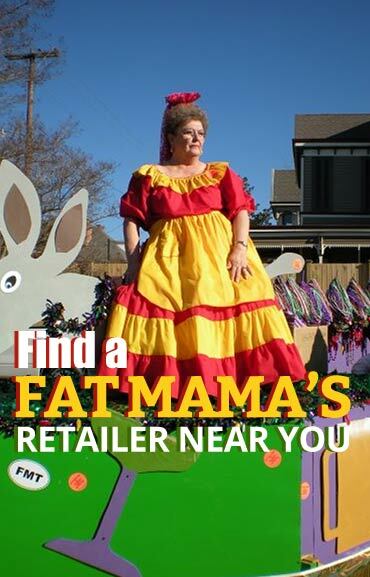 Fat Mama’s Tamales is located in Natchez, Mississippi, and is open 7 days a week, except for a handful of holidays, and our products including our world famous tamales and “Knock-You-Naked” Margarita Mix are available for mail order by visiting our website, https://fatmamastamales.com/fmtstore/ we would like to offer everyone a 10% discount coupon for orders over $25 through the end of July including tamales! Please feel free to use code “MISSMAG2016” upon checkout to receive 10% discount on all orders over $25 until the end of July! We hope everyone is having an excellent summer and please have a safe and happy 4th of July! https://fatmamastamales.com/wp-content/uploads/Best-of-Mississippi-2016.png 400 400 Fat Mama's Tamales https://fatmamastamales.com/fmt/wp-content/uploads/spacer.png Fat Mama's Tamales2016-06-28 11:07:472019-04-04 11:19:14Fat Mama's named "Best Tamales" in MS!